This is a screenshot of my place value house. We had to work out the answer by using addition and subtraction. Today I had to think of a question to answer by using place value in addition and subtraction. The thing I found hard was using subtraction to answer my question but eventually I worked it out. 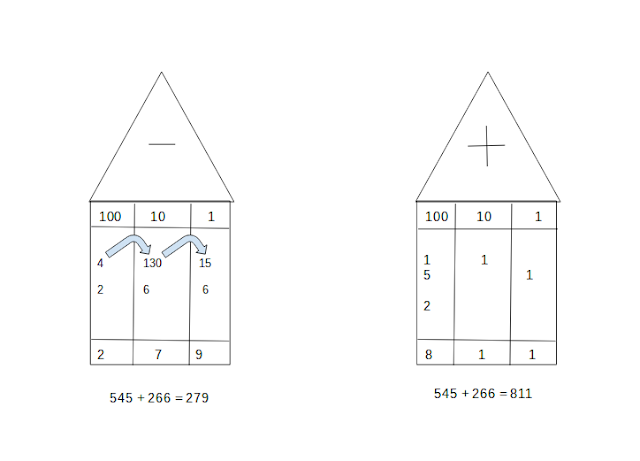 Cool post on place value houses. 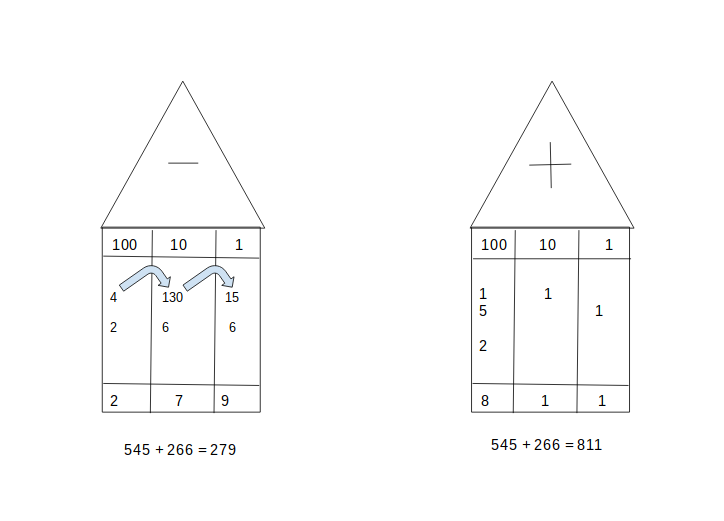 How do you use the place value house to subtract numbers? I think I get it from your picture, but a little bit of explanation about what's happening on the arrows. 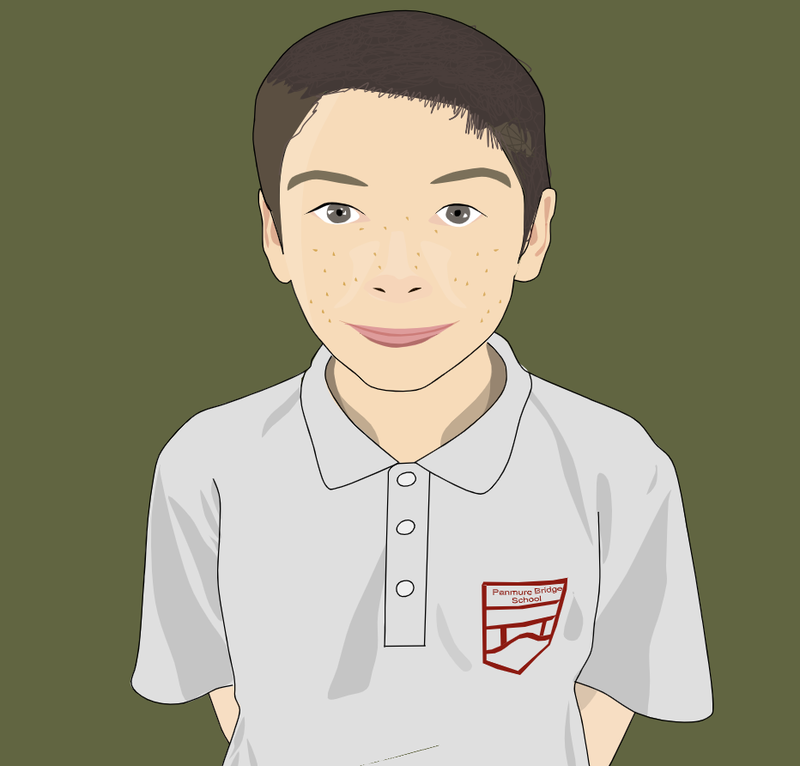 Cool post on place values, Jack. How do you subtract using the place value houses? I think I get it from the arrows on your diagram, but a small description might help.